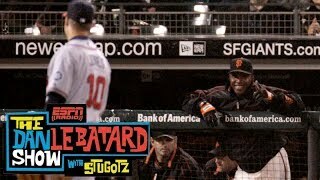 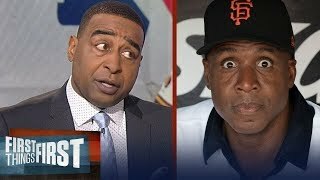 Rob Parker DESTROYS "Does Barry Bonds deserve to make the hall of Fame?" 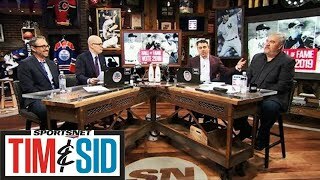 | UNDISPUTED #undisputed #skipbayless #shannonsharpe #skipandshannon. 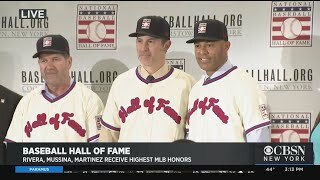 Jayson Stark joins the show to discuss Mariano Rivera headlining the 2019 Hall of Fame class and previews what's ahead in 2020. 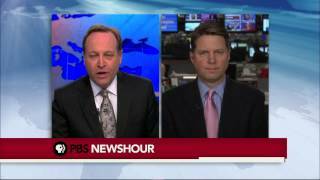 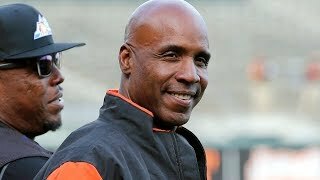 Rob Parker: Does Barry Bonds deserve to make the Hall of Fame?